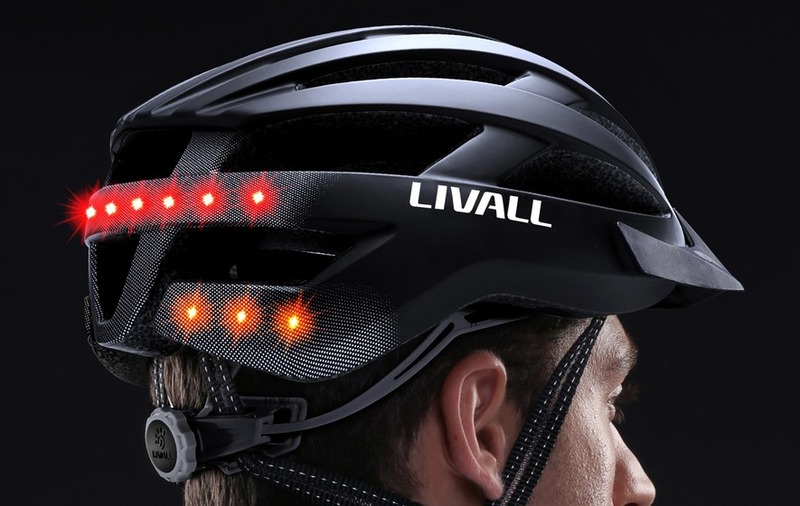 The Livall MTL Bluetooth Enabled Smart Helmet uses a motion sensor to detect collisions and sends a text message with location to contacts. The Livall MTL Bluetooth Enabled Smart Helmet uses a motion sensor that is triggered in the event of an accident and sends an alert to emergency contacts pre-selected via a companion app on a linked smartphone. That message also includes GPS data showing the rider’s location on a map. As well as the ability to report accidents, the helmet includes a built-in amber indicator which can be controlled by a remote mounted onto handlebars and which enables riders to alert traffic behind them if they plan to turn. 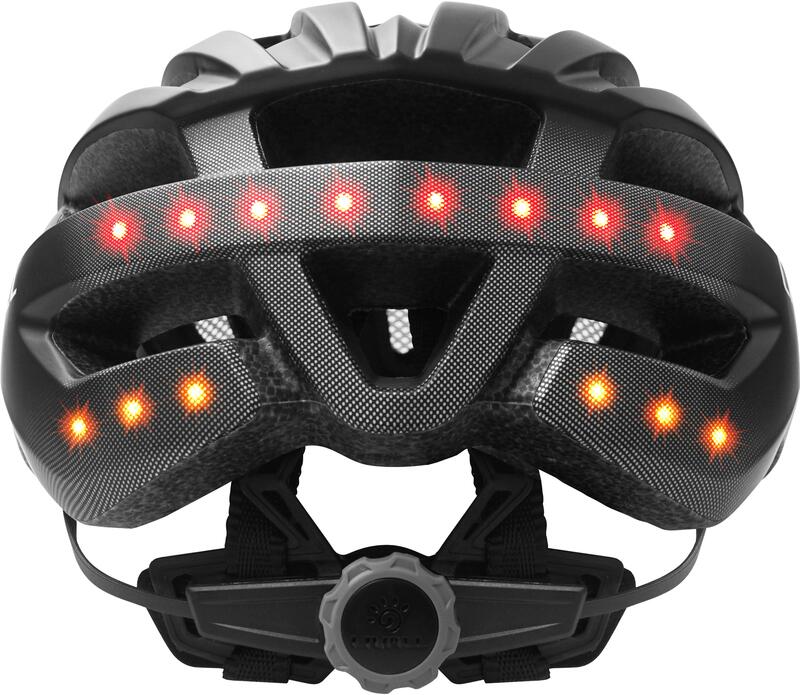 The helmet, which has gone on sale at retailer Halfords, also includes an LED tail light designed to increase visibility. 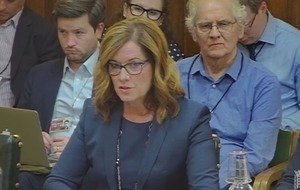 Julia Williams, Halfords cycling helmet expert, said: “Our customers told us that better safety products would encourage them to cycle more, and we feel this helmet will help them become more confident when on the roads. The helmet is available to buy for £69.